Soft play area for children 0-12yrs featuring soft play frames, slides, ten pin bowling, trampolines, sports arena and so much more. E-mail addresses are kept private. Your review will be held in moderation pending manual approval. 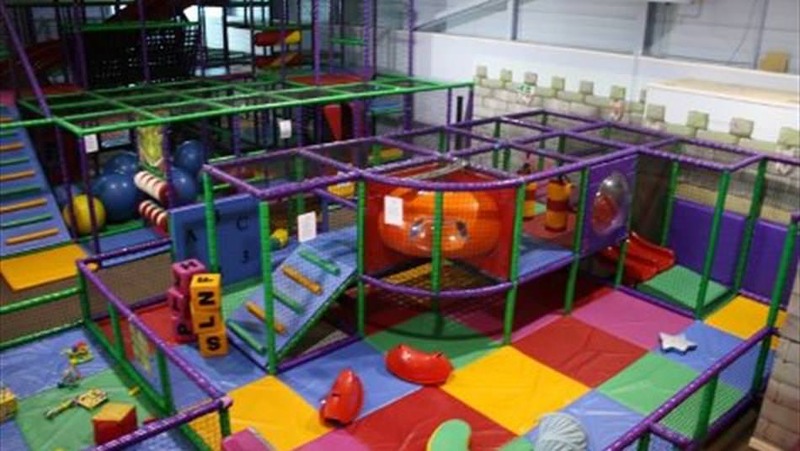 Soft Play Reviews — rating and reviewing soft play facilities and indoor play centres near you.